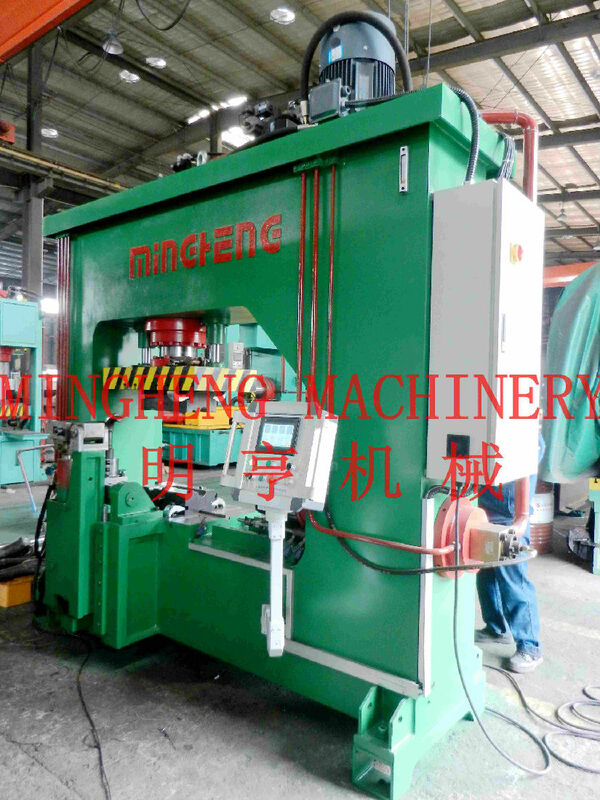 Pakistan clients came to test their ordered machines: Elbow cold forming machine and elbow double beveling machine on 10th-15th June, 2016. During the testing period, our Pakistan guests check the quality of machines, moulds, mandrels beveling jigs and spare parts of each machine. 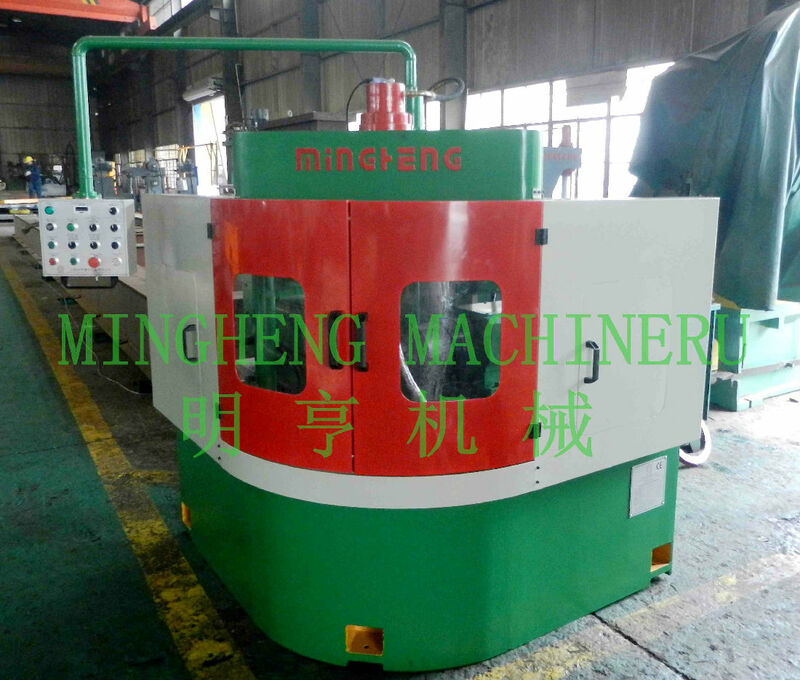 After about 3 days testing of the two machines, our clients were very satisfied with the consequence and signed the pre-acceptance report. After testing, our logistics department started the professional packing and arranged shipping of the machines and toolings. In order to help save cost and time for our clients, we consulted with some forwarding agents and shipping companies for the best shipping solution, which impressed our clients deeply with our high working efficiency and professional communication. Besides, our Pakistan clients ordered new machines and we shorten the delivery time to ensure them shipped to their plant sooner.